Don’t Miss The Best Amazon Diaper and Wipes Deals! 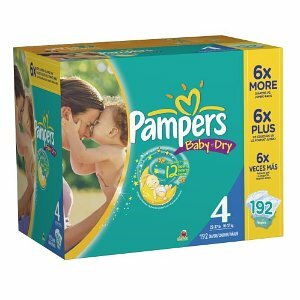 There are some amazing deals on diapers and wipes that you can get on Amazon if you know how to combine all the best coupons and offers. Click here to find out how to save and the best savings for this week. Crest 3D Whitestrips just $21! 40% Off Lego & Playmobil @ Barnes and Noble!